Why wait until 2018 for AVENGERS: INFINITY WAR to know what big bad Thanos is up to? 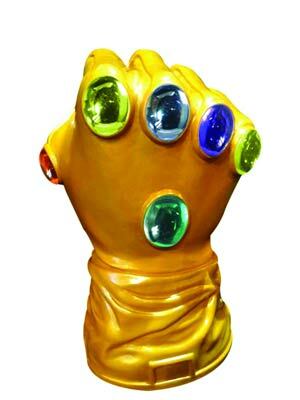 Own your very own Infinity Gauntlet featuring all of the six Infinity gems. This is really an awesome display piece AND it doubles as a bank! This will only set you back $29.99. It’s just not a holiday without a little Wolverine to slice up those turkeys and hams. 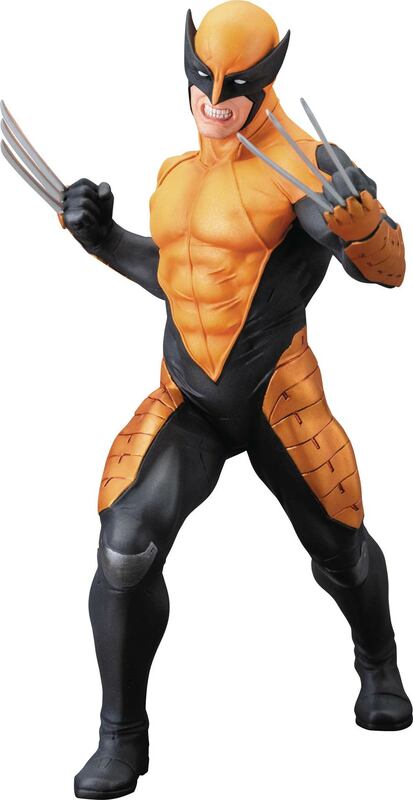 The Canadian mutant with an attitude returns in his MARVEL NOW suit that I seriously love in this just released ARTFX statue from KOTOBUKIYA. Sculpted by the amazing Junnosuke Abe, Wolverine stands at about 7 & 1/2 inches tall and get this, the piece has magnets in his feet to provide perfect dynamic stability. And it comes with a display base to boot! This piece is an absolute beast, literally. I reviewed this figure, actually calling it just a figure is a disservice, its a work of art, and it has become one of my favorites in my collection. 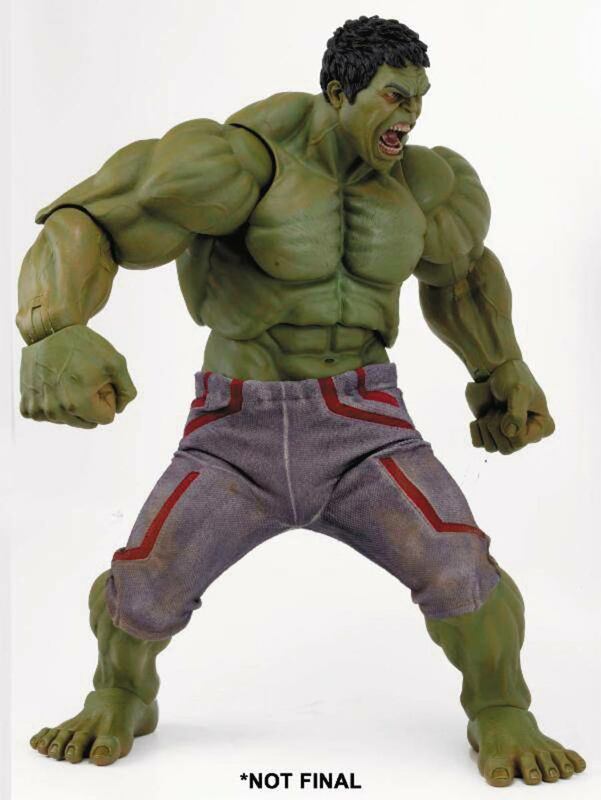 While AGE OF ULTRON was released in 2015, this oversized two foot tall figure is a must have for those that are dealing with rage issues this holiday season. It is a stout $299.99 but it is worth every green penny. I do love me some MINIMATES! These new sets based on the both equally awesome NETFLIX series, DAREDEVIL & JESSICA JONES, come four to a pack and just were released last week. Highly collectible and a great stocking stuffer, these are great for the small collector or the collector that likes things small. 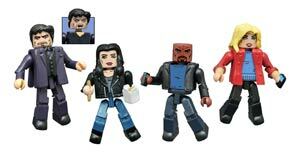 Plus you get Luke Cage as an added bonus and that Foggy Nelson is the most accurate MINIMATE likeness I have ever seen! NYC based MEZCO run by Mez Markowitz himself has created absolute masterpieces in his companies ONE:12 COLLECTIVE line. This line of figures is totally high end but at an affordable price point that will not put a major crunch on your wallet. 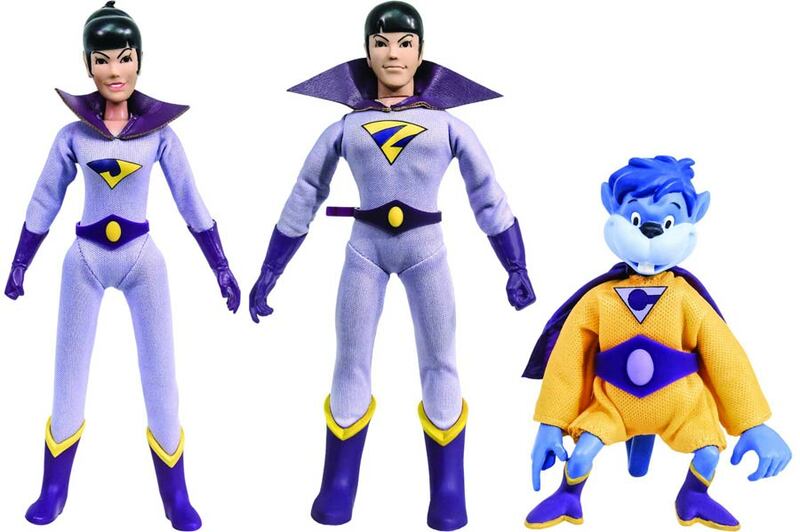 Like the name says, these figures are scaled 1:12 and come with super realistic fabric uniforms and all sorts of amazing accessories, interchangeable hands and magnetic attachments. 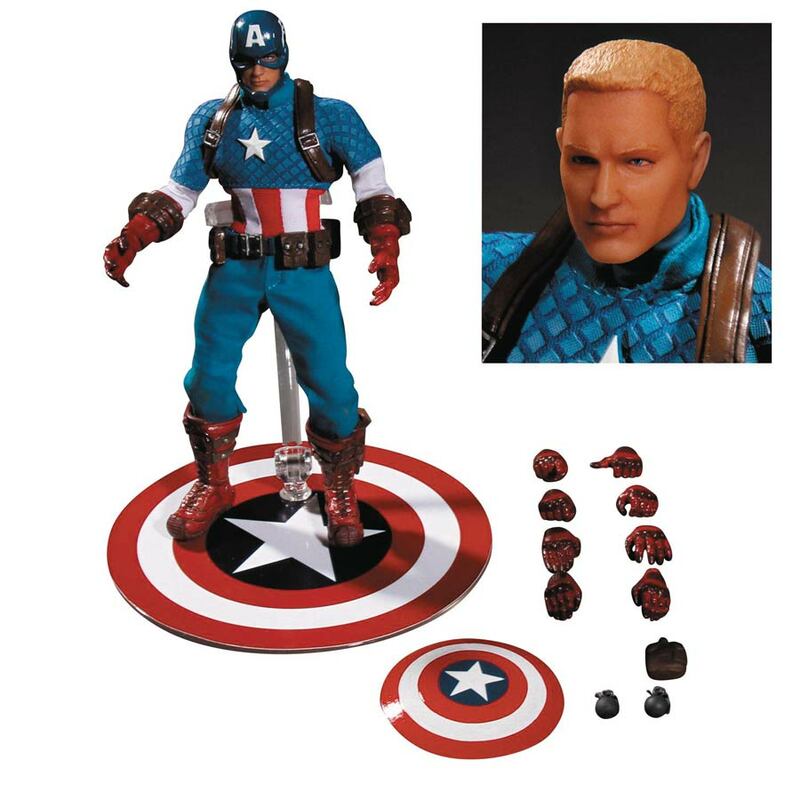 I just received this figure last week and it is just bonkers that these sell for the low price of just $85.99. SQUARE ENIX is a serious player in the toy game and it seems that with each successive year, they just keep getting better. Their PLAY ARTS KAI line is their flagship and with good reason. 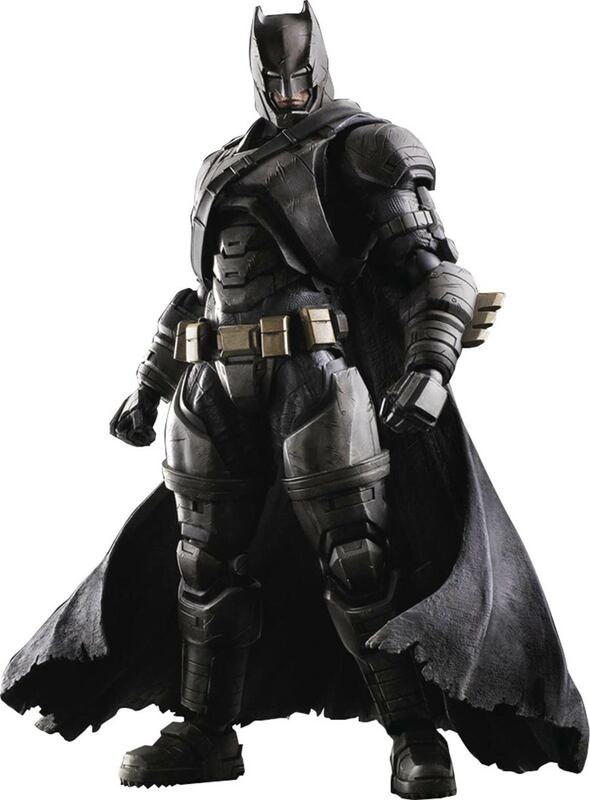 Just look at this amazing piece of action figure ingenuity standing 10-inches tall with insane articulation. Throw in a boatload of accessories (grenade launcher anyone?) and several different sets of hands and you have the makings for a figure far better than the actual film it was in! This will set you back $149.99 but I guarantee you will know where that money is going when you unbox this bad boy. 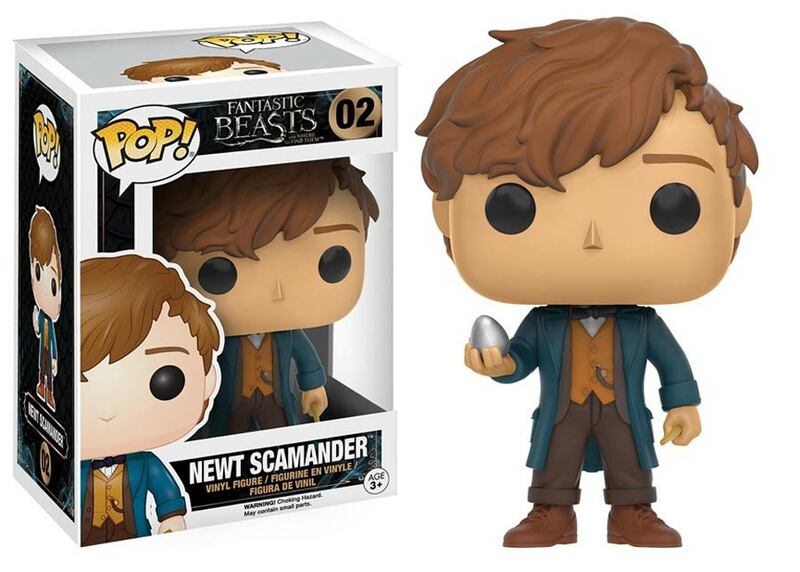 You may have heard that FUNKO’s little POP! Vinyls are kind of a big deal. Taking in almost half a billion dollars in revenue in 2016 armed with a boatload of licenses, FUNKO continues to hum along with their most popular line knocking down naysayers that said the trend would not last. 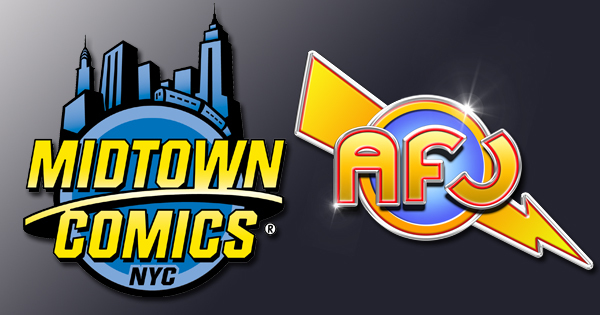 MIDTOWN has tons of POPs priced at a totally adorable pint sized $11.99 apiece. As a collector of these vinyl toys, once you start to POP, you really can’t stop. Well, now that he is gone, THE WALKING DEAD fans have seized any and all merchandise with Glenn’s mug on it. Gentle Giant’s brilliant sculptors put together this limited edition and individually numbered bust with a certificate of authenticity. 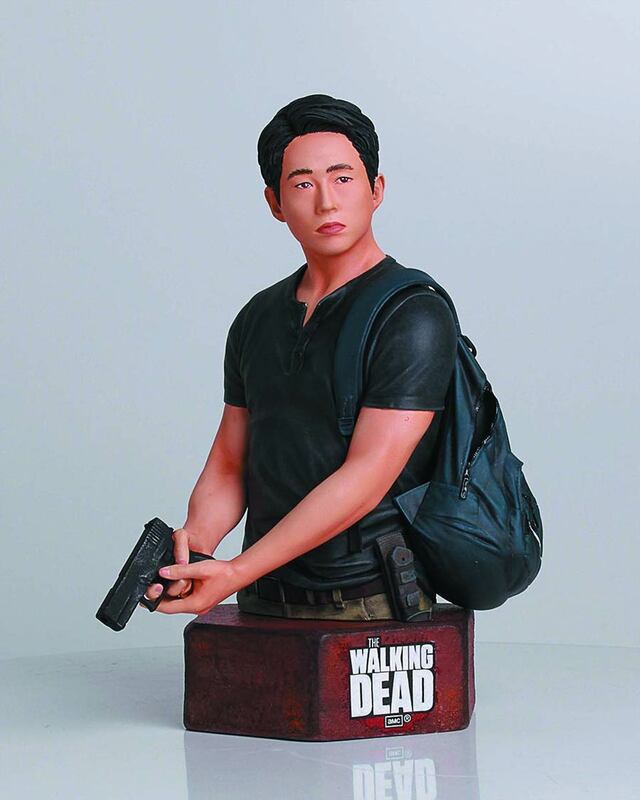 So for just $63.75, Glenn can live on on your mantle until the zombie apocalypse which judging by our political climate is not far off! Regardless if you are loving the FOX series or not, the figures for GOTHAM are absolutely stellar. 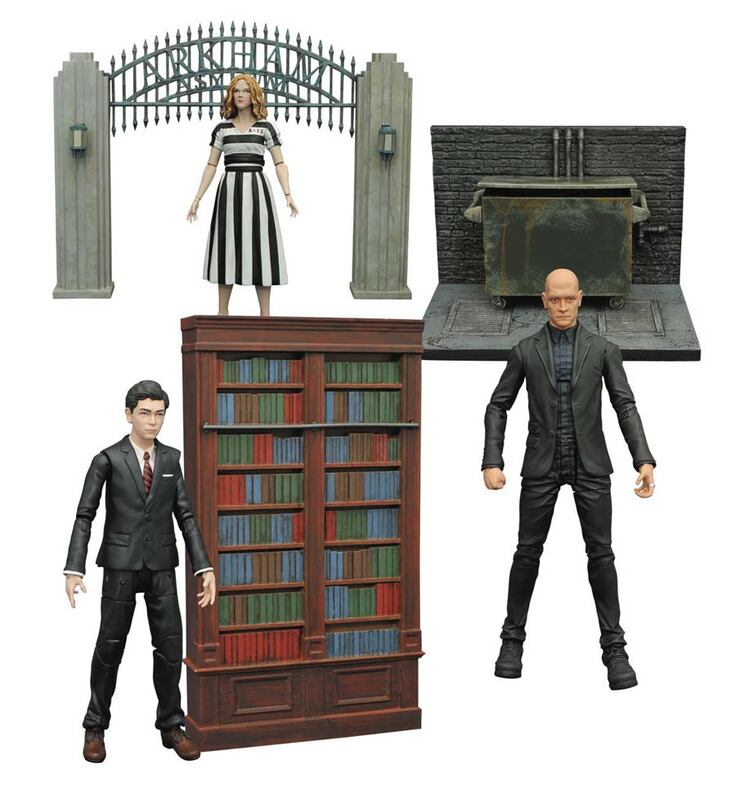 The Gentle Giant sculpted figures have now released their third wave that includes young Bruce Wayne, Mr. Zsasz and the worst fiancee in history and former Arkham inmate, Barbara Kean. As if the 16 points of articulation was not enough, each figure comes with an amazing diorama style piece to compliment the figure. I can already see that Arkham Asylum entrance on eBay going for major bucks. 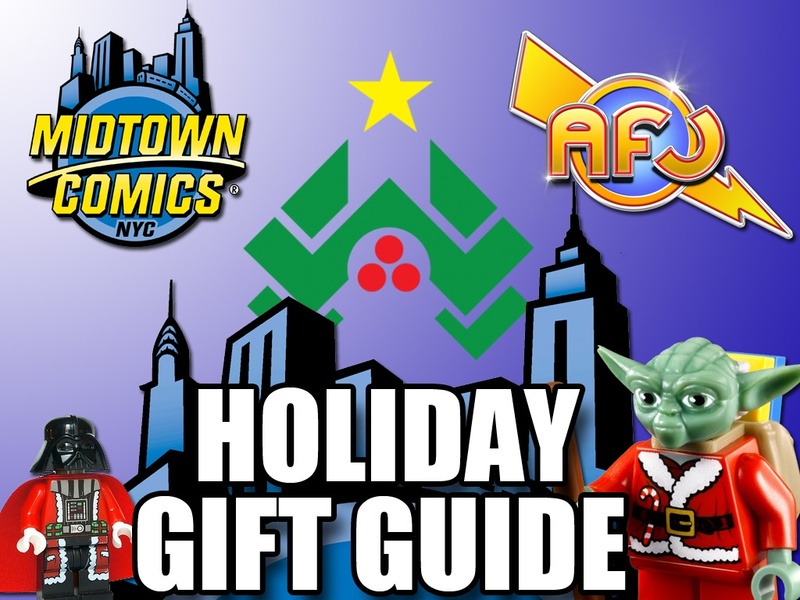 So you are cleaning up the messes, the food and the presents so sit back and unbuckle with some official MIDTOWN COMICS & AFJ merchandise. We have it all from keychains to hats, hoodies to shot glasses. Its been one heck of a season and look for our best of 2016 next month!